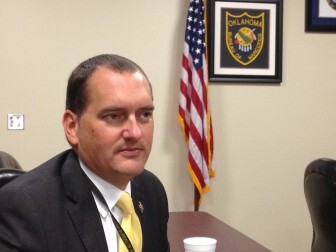 Oklahoma’s overdose death toll dipped slightly in 2013, but state drug law enforcers say it’s too soon to celebrate. The 2013 overdose death count was 821, compared with 850 the previous year, according to recently compiled data from the Oklahoma Bureau of Narcotics and Dangerous Drugs. Although the 2013 count could rise by a few deaths as medical examiners complete reports on a handful of pending cases, the narcotics bureau said it appears unlikely that the final tally will rise above 2012’s total. * Heightened awareness by people taking prescription drugs. * More cautious prescribing by doctors and other medical professionals. * Increased us of the state’s online Prescription Monitoring Program. * More informed and aggressive enforcement by state and local authorities. Even if the surge has abated, Oklahoma still has one of the nation’s highest overdose death rates. The 2013 total equates to 21.3 deaths per 100,000 population. In 2010, Oklahoma had the nation’s fifth-highest overdose fatality rate, according to a study released this year by Trust for America’s Health. The study said Oklahoma’s 2010 rate was 19.4 deaths per 100,000, although statistics compiled by state authorities indicate it was actually 21.7. The total overdose fatality count includes deaths caused by prescription drugs such as hydrocodone and oxycodone and illegal street drugs such as methamphetamine and cocaine. In many cases, the victims have a combination of legal and illegal drugs in their systems. Alcohol is a factor in some deaths. 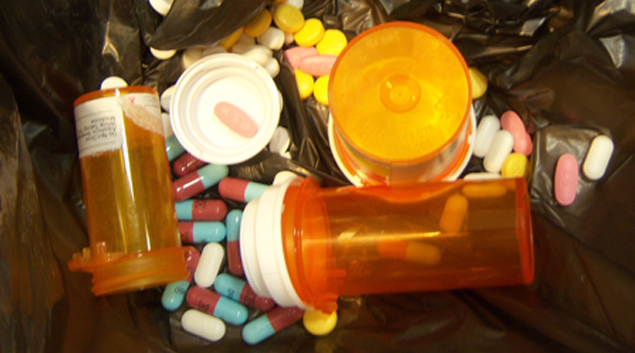 About three-quarters of all overdose deaths involve prescription drugs. State drug enforcement and health authorities estimate that about half of those involve people taking narcotics prescribed by their own doctors, mainly opiate painkillers and benzodiazepine tranquilizers. The biggest single killer is the opiate pain-reliever hydrocodone, which showed up in 182 overdose deaths in 2013. Next in line are oxycodone, 168 deaths; methamphetamine, 167 deaths; alprazolam, 118 deaths, and morphine, 93 deaths. Only about 1 in 20 overdose deaths is classified as a suicide. More than 76 million Americans live with chronic pain. Here’s how three Oklahomans chose to deal with the problem.